Having children and beginning a family is one of the most memorable and fulfilling times in many people’s lives. From pre-pregnancy through the pregnancy stages, all the way through birth and getting to know your new baby, these are the times to remember for a lifetime. For many mothers it seems as though pregnancy lasts for ages, the weeks dragging on as they eagerly anticipate meeting their new child, but from birth on, the time can seem to just fly by. These months, which should be absolutely cherished, are often filled with the hectic stress of filling the baby’s needs and learning how to be a new parent. Cherishing the first memories of a new child is something many parents look back on and wish they had done more. Everything can seem so busy and children grow so fast, that before you know it, your child is walking and talking and you are barely keeping up. So follow these tips for some great ideas on cherishing those first memories and you will have a wonderful way to look back on your child’s entire life. Photos are one of the easiest ways to document your child’s growth and you will be so glad to have the memories once he or she has grown. The first few years of life are so precious and can seem to fly by, but documenting through photos is a quick and easy way to capture those moments. Have a point-and-shoot camera or high quality camera phone with you during the important stages in your child’s life; crawling, smiling, walking, etc. and be sure to bring a camera along on your child’s first outings to the park, zoo, etc. You won’t want to forget their face the first time they go down the slide or see the animals. You can create collages of your child’s early memories or display them in photo frames. You can even use online products to create pillows, mugs and many other items with photos of your child. Remember, though, the most important thing is having the camera ready during those once in a lifetime moments you want to capture. Use a camera with video mode to capture live moments to look back on years later. Imagine how precious it is to capture your baby’s first laugh and first words. These are the memories that will literally be priceless to you and your family for years to come. Photos and videos are not the only way to create memories of your young one’s first precious years. Take handprints of your child in clay every year for the first few years of their life to document their growth. You will marvel at how tiny their hands were when they were new born. You can get arty with jewellery by creating clay beads with their tiny fingerprints imprinted on or create a growth chart in a designated area of your home, marking your child’s height every year or six months. As they grow, they will be proud to write their name and height next to the latest marking. 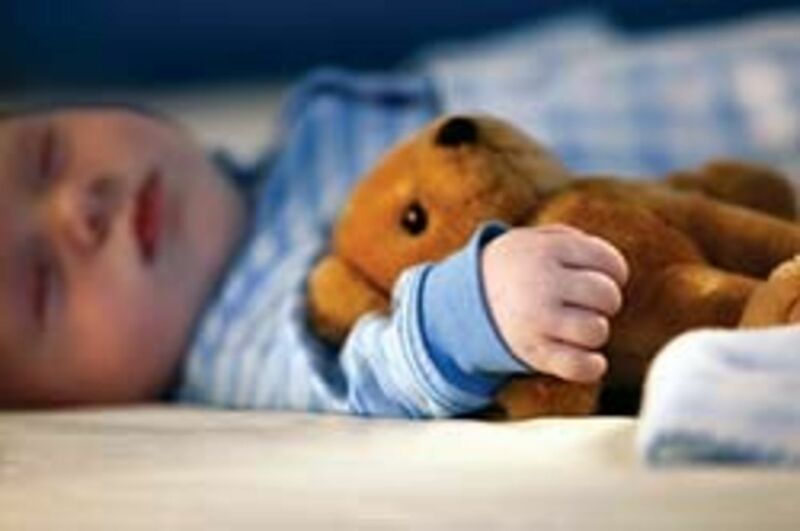 For more information or any advice about baby mattresses, just contact us.